"Resolution through NCLT is in the best interests of all stakeholders, ensuring finality, certainty, and transparency through a time-bound court-approved process", the telco further added. In May 2018, the NCLT had admitted three insolvency petitions against RCom filed by Swedish gear maker Ericsson, which was seeking a payment of over Rs1,100 crore in dues. "The Board decided that the Company will seek fast track resolution through NCLT, Mumbai", RCom said in a statement Friday. The company's board had met to review the progress of its debt-resolution plan since the invocation of strategic debt restructuring on June 2, 2017. The company that has over Rs 40,000 crore debt said this decision has been taken as their board has been unable to get a 100 percent approval of all 40 lenders on any matter. The company also pointed to the pendency of numerous legal issues at high courts, Telecom Disputes Settlement & Appellate Tribunal (TDSAT) and the Supreme Court impeding progress at various stages, as a reason for going to NCLT. "The Board believes this course of action will be in the best interests of all stakeholders, ensuring comprehensive debt resolution in a final, transparent and time bound manner within the prescribed 270 days", the company said in a statement. 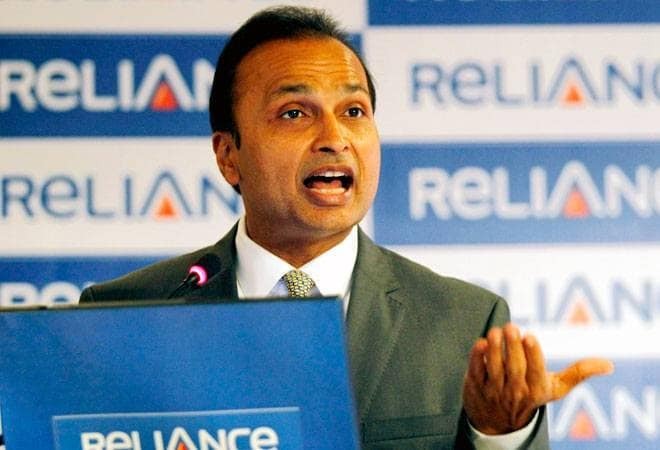 It is to be noted that in May a year ago, the NCLT had admitted RCom and its two subsidiaries - Reliance Telecom Ltd (RTL) and Reliance Infratel Ltd (RIL) to a resolution process under the Insolvency and Bankruptcy Code, 2016 (IBC) after a petition by Ericsson. RCom also filed a contempt plea against the DoT for intentionally delaying the RCom-Jio spectrum deal. 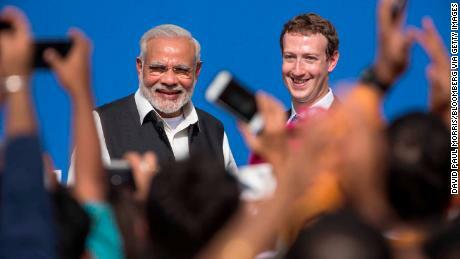 In the past few months, RCom was trying to make a Rs. 18,100 crore deal with RJio for the sale of its assets including spectrum, fibre and infrastructure assets to repay its debts. The company also assured to repay ₹230 crore to settle dues of minority shareholder in Reliance Infratel (including HSBC Daisy Investments) in December past year.